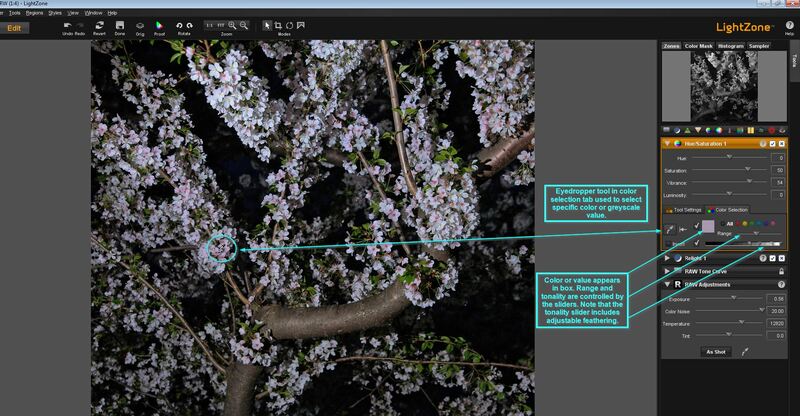 LightZone is the digital darkroom for digital photographers. 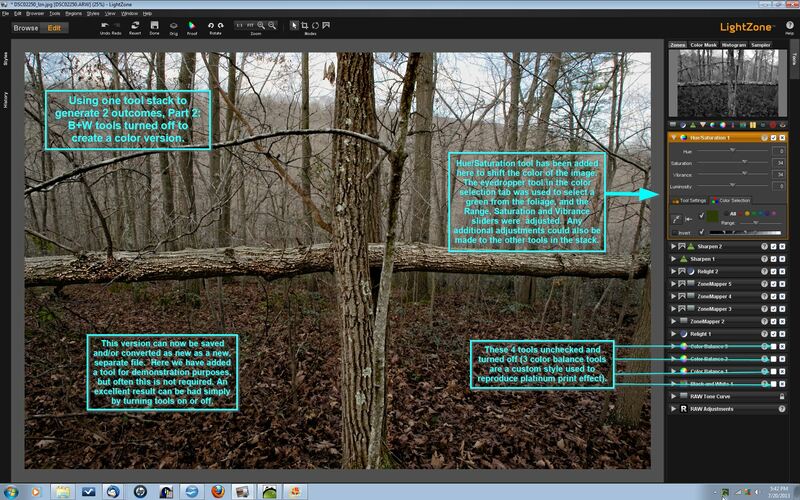 Equally as powerful as Adobe Photoshop at a fraction of the price. 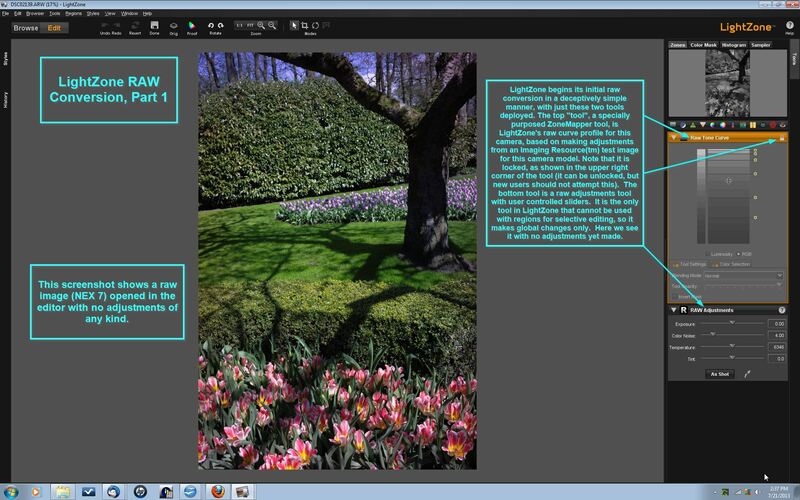 Why pay for Adobe Photshop?. 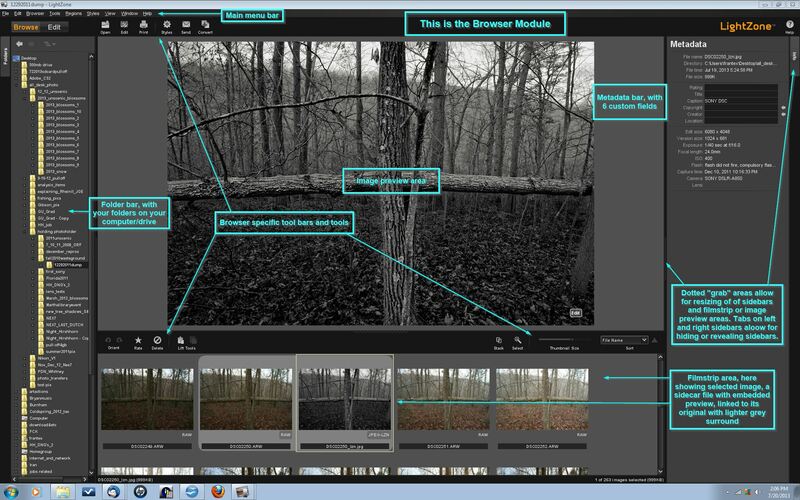 Enjoy all the capabilities of lightroom / darkroom photo editing without the high cost! 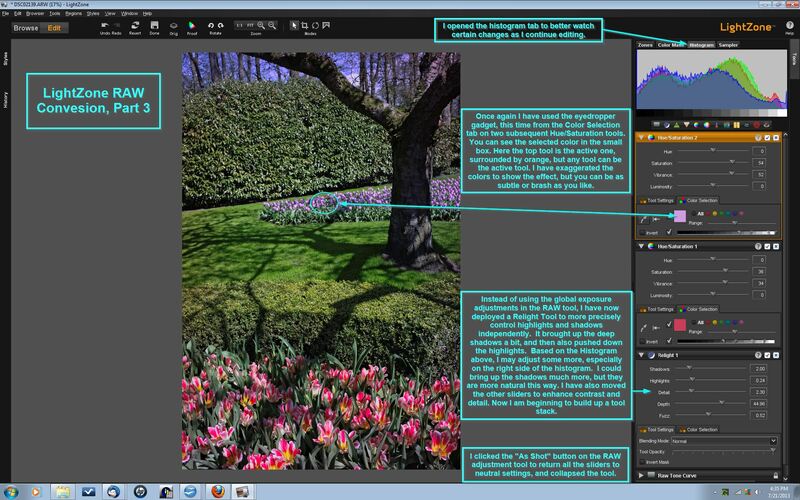 If you are thinking about investing in a high end, name brand photo editing software, then you should know that all of these large corporations that make professional grade software are switching pricing models to a subscription based model. It is no longer enough to just pay one high price to use their software, now you have to pay a high price EVERY YEAR and continue to pay it as long as you want that software to work. And if you stop paying, you can no longer access the files you created until you cough up more money. We think that is absurd and criminal. Fire the big giants, and go with this type of software. Low priced, but fully featured. 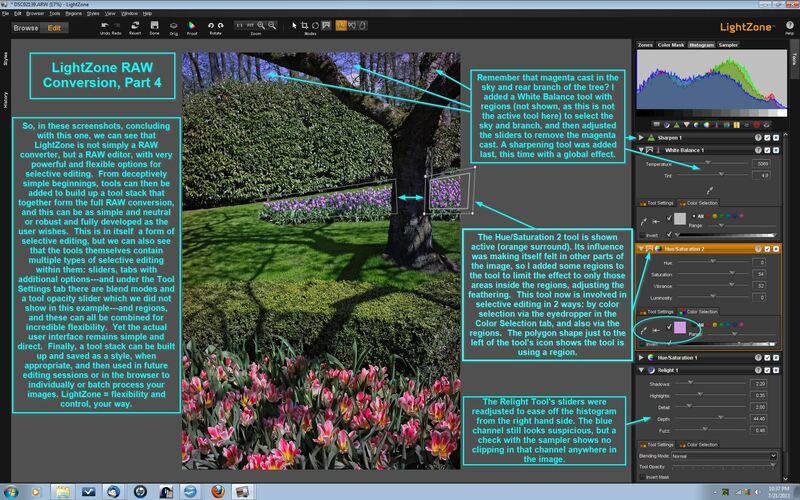 This is the full version of LightZone, the professional photo editing suite, this is not trial or limited in anyway. 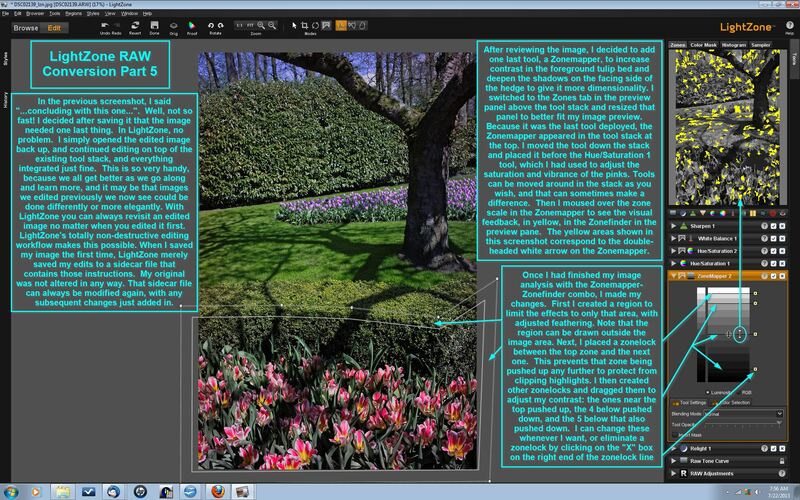 LightZone was a pioneer in selective editing using vector based regions creation. Pixels can also be selected by color and/or brightness ranges. 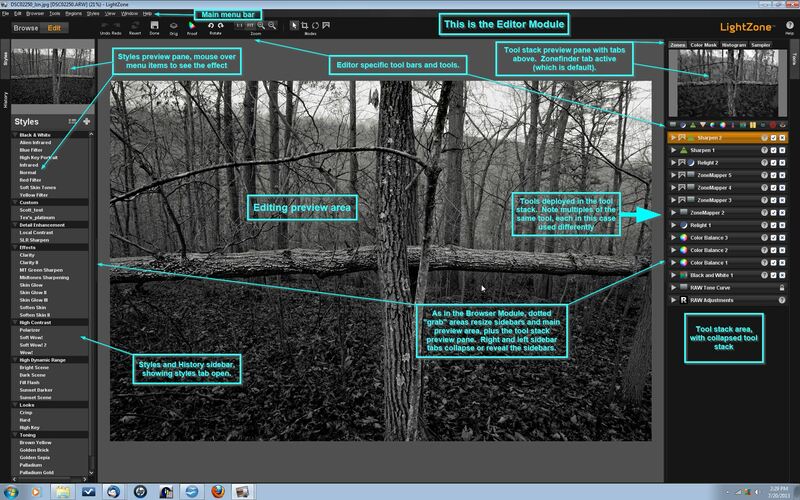 These selection features allow users to edit only a portion of an image in a flexible system that is extremely user friendly and intuitive. 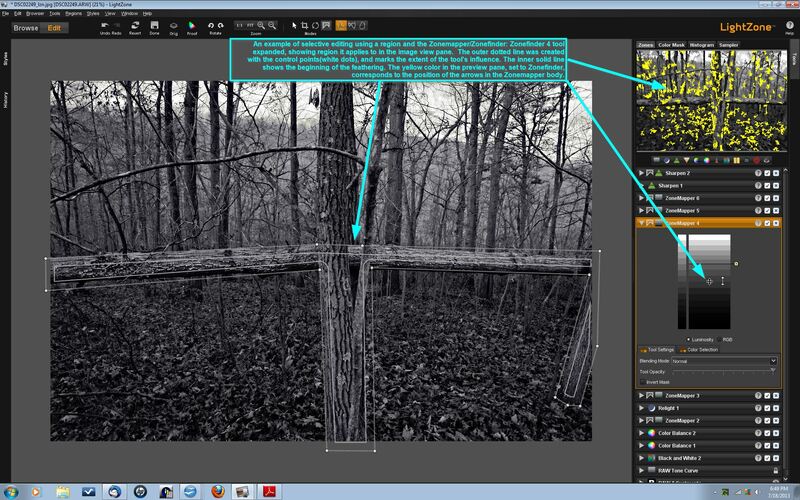 The combination of the individual tools' inherent flexibility, the flexibility of the Tool Stack, its completely non destructive editing in a 16-bit wide gamut color space, and its intuitive GUI, make LightZone a remarkable alternative for those not entirely comfortable with other photo editing software. 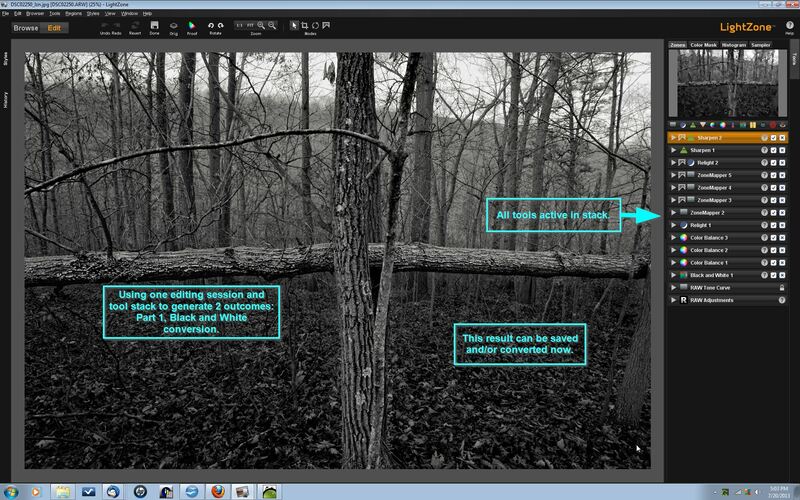 LightZone is a "Non-destructive" editor and does not automatically change the original file. So you can always go back to the original unless you choose to destroy it in some other way - like copying over it or deletiing it. Whenever you edit an image, it will not overwrite the original, rather create a new file, so you never have to worry about losing your original files. 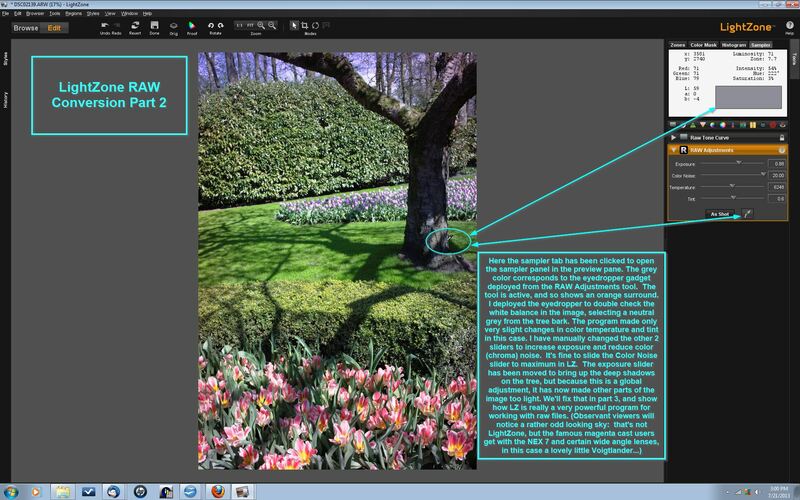 Lightzone creates JPEG files with references to the original file location and documents all the changes made to it during editing. Because those files contain the full "edit history", you can always undo your edits or build upon them in another edit at a later time. And since all the transformations are based on the original raw image, there is no loss of quality on your subsequent future edits. 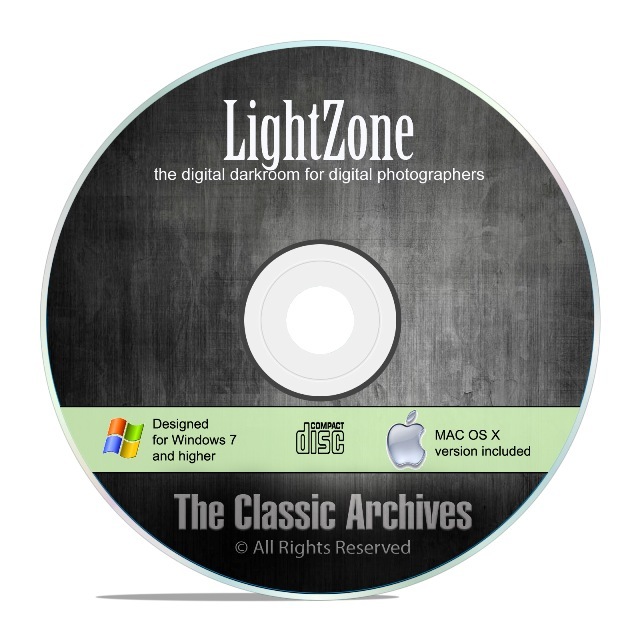 Lightzone is every bit as powerful as software that literally costs 100 times the cost of a LightZone CD. 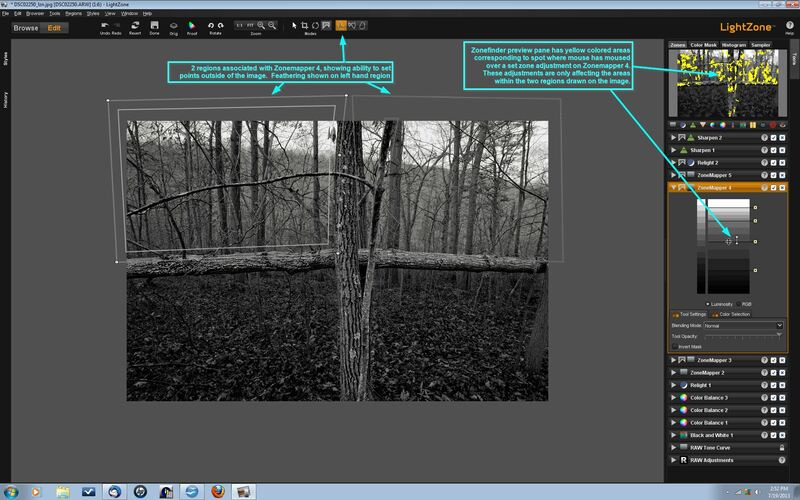 If you are into digital photography, you need LightZone.